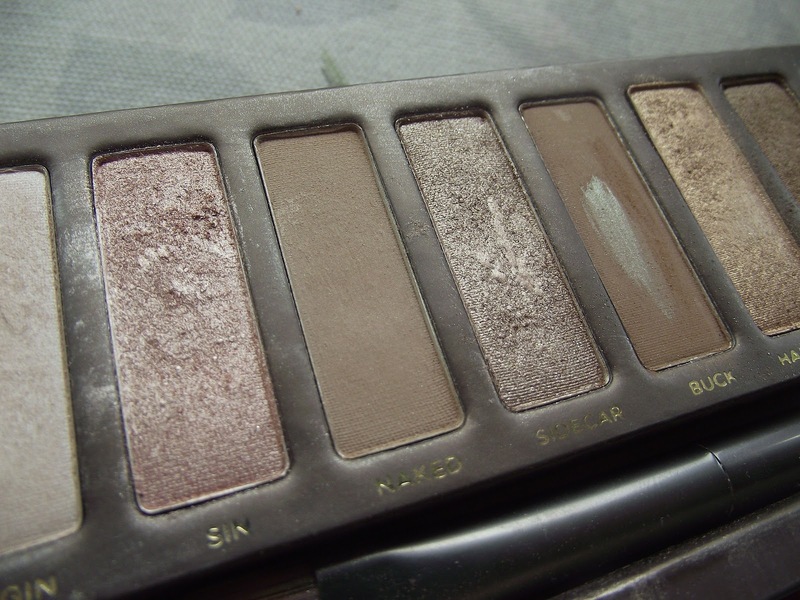 My most used shade from the palette is 'Naked'. I think its a nice subtle colour which is perfect for everyday use. For nights out to create a more dramatic look I like to use this to contour around my eyes. Being so pale anything browner looks ridiculous and this is perfect. It just looks so natural. I find myself reaching for it over any of my other eyeshadows. Closely tied for favourite are 'Toasted' and 'Hustle'. I like to wear both of these together if I'm going for more of an 'oomph' with my eye make up. I find 'Hustle' on application isn't as shimmery as it looks on the palette but I really like that. 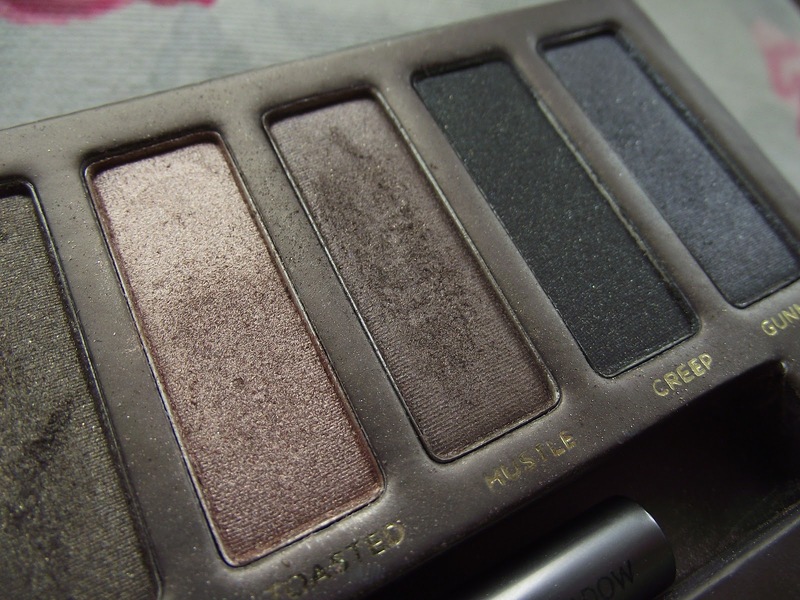 It's a gorgeous dark brown and perfect for a smokey eye. 'Toasted' is quite shimmery with gold speckles as you can see in the swatch in the picture below. It's quite pigmented too and easy to blend in. I really like the 'Naked Palette' and I can see why its so widely raved about. There's quite a few shades to satisfy everyones taste and as you can see none of them are even close to hitting the pan. 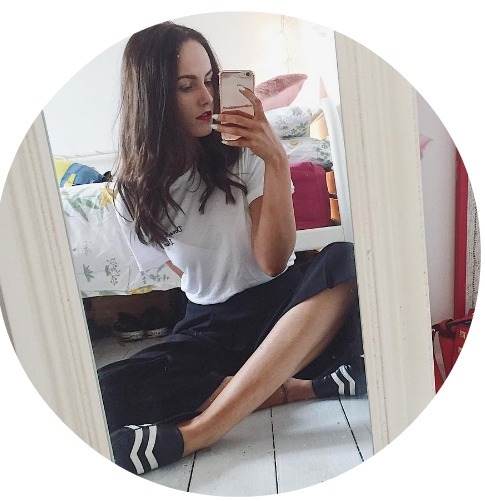 I reach for these three shades a lot more than any of the rest, granted I feel a little guilty for neglecting the other nine but sure what can you do? I feel a bit alien because I'm pretty sure I'm the only person in the blogging world who doesn't like the Naked palettes!! 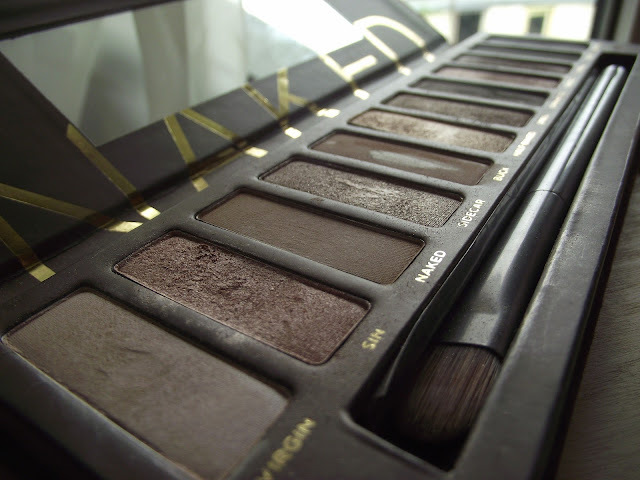 I have this palette, I got it as a Christmas present and I use it almost everyday! I bought a friend 'Naked 2' for her birthday and I have to say that the packaging is much better on the second one! I still love mine though :) Nice pictures on your post! lol if you are behind the curve then i am still running to be anywhere near the start of the curve. i do not own either palatte, although i really wish that i did. i actually am a bit more into the colors and design of the naked 2 palatte but i would be happy to have either! one of my favorite palettes EVER!! Beautiful collection of eyeshadows. i like it. Ouh! All my favorite colors for eyes! 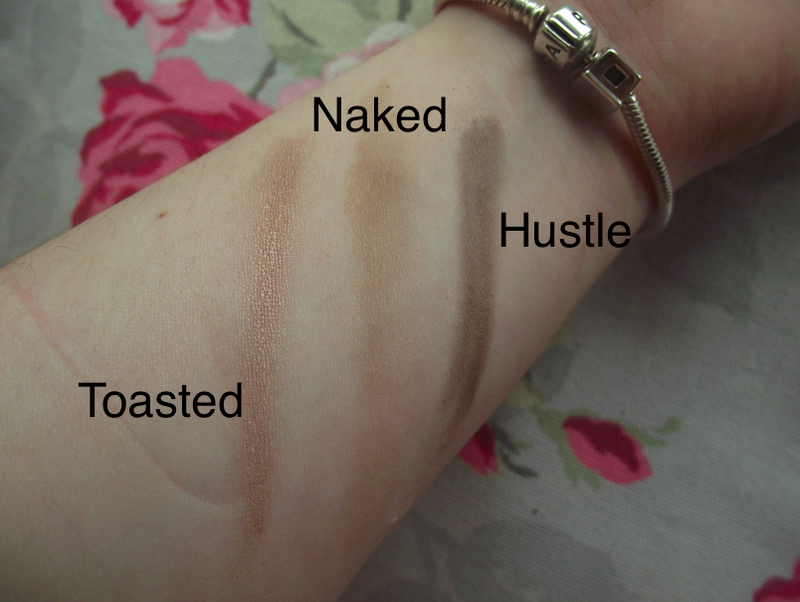 :) I love the "toasted"